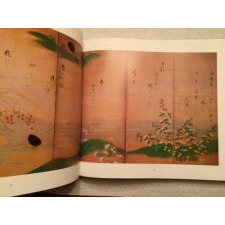 Masterpieces of Japanese Screen Painting: The American Collections by Miyeko Murase. 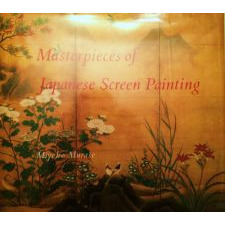 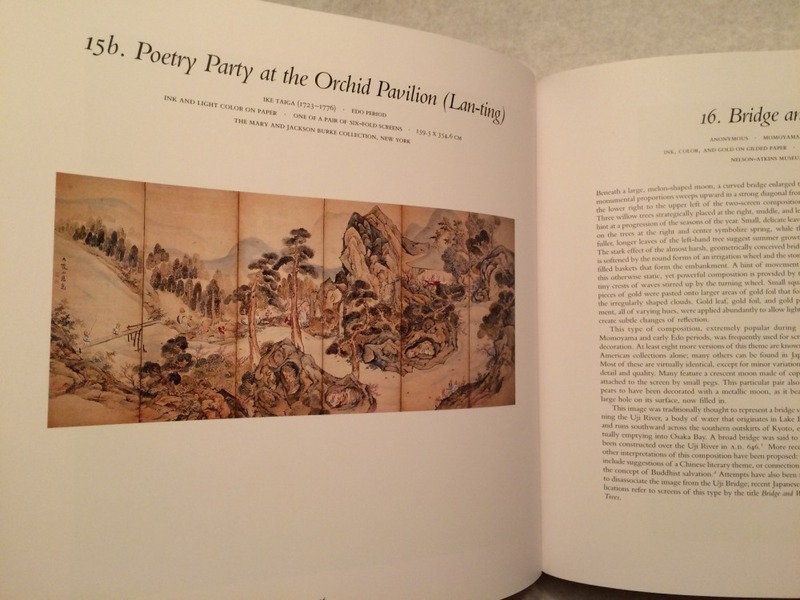 This oversized hardcover book with dust jacket has 231 pp and features 37+ stunning color reproductions of Japanese screen paintings in American Collections. 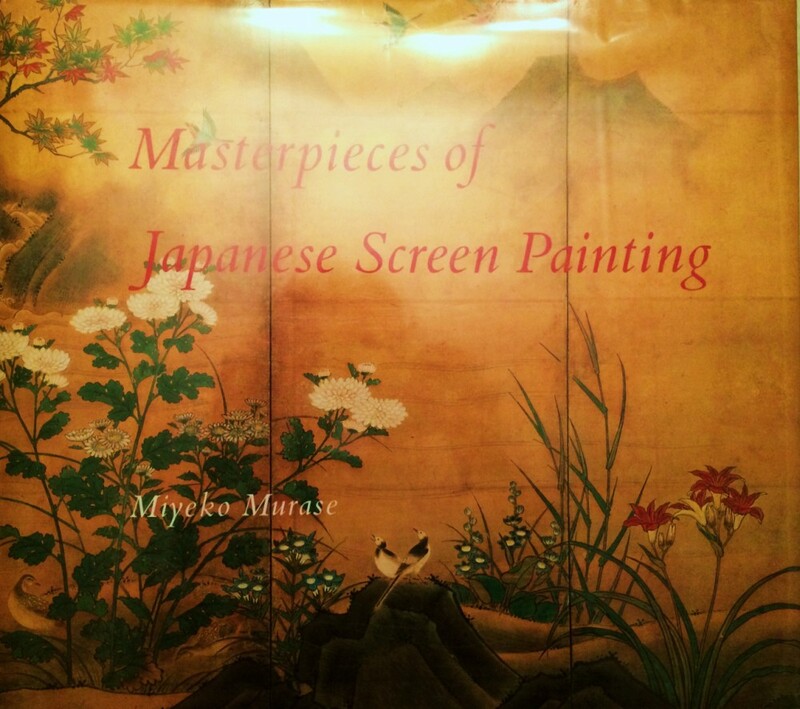 These large, detailed paintings were renowned for their shading, colors, and natural motifs. 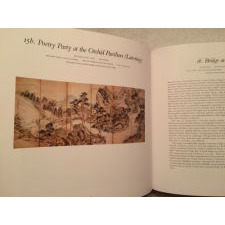 A Chronolgy of the Art is followed by the paintings, with accompanying extensive catalogue information, divided by subject into FLOWERS and BIRDS, LANDSCAPES, HUMAN ACTIVITIES, and ANIMALS and DEMONS. 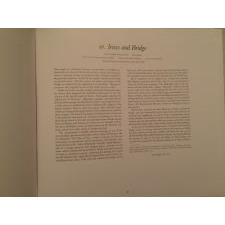 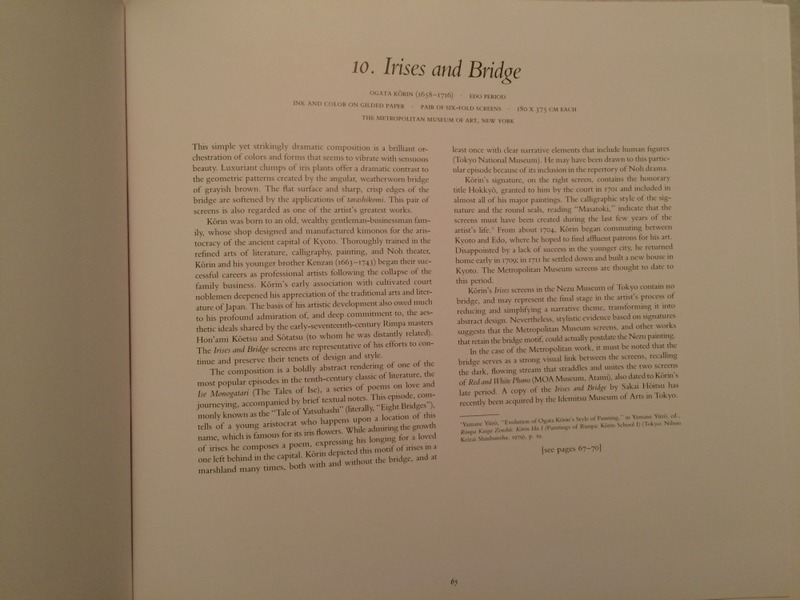 A glossary, Biographies of the Artists, an Index of the Artists, and Index of the Screens, and a bibliography round out the volume. 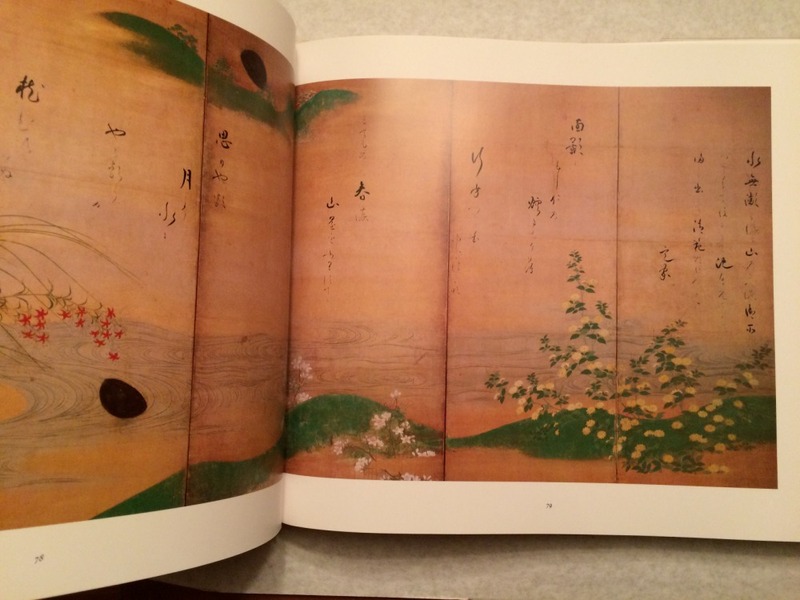 Truly a beautiful work in Very Fine/As New condition.